Something is in the hotel room, and not just Alex, Michelle & Justin. 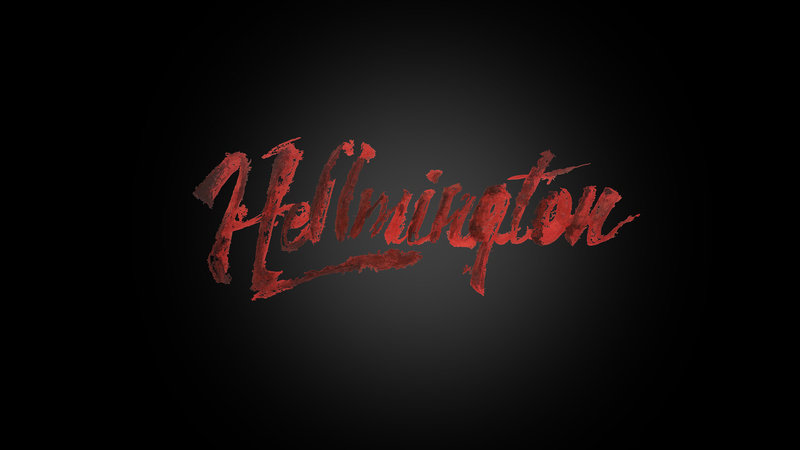 Learn about the franchise potential of "The Hellmington Files". Congrats on the critic pick guys. Great job. Congratuations on you r Critic's Choice award for the Franchise challenge! Wow. Top 5 here you come! Congrats, on the Critic's choice this week! 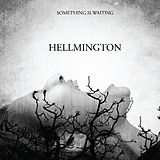 Good luck with this week's results Hellmington! Nice work. Especially like the coffee table book idea! And the ongoing fan interaction to generate new projects. Amazing job guys! The way you shot this video was fantastic. I love the ideas you're coming up with, I hope to see it all happen! Top 5 for sure! Very clever clip. All the best! Eff ya! Chills! Amazing work guys! Top 5 let's go! Nicely Done!! Excellent work with the Digital effects. Looking forward to seeing the entire film. Good Luck! !